Katy has been designing interiors for thirty years. Seventeen of them, specializing in kitchen and bath. Katy grew up in old homes in Chester County, where she adopted her appreciation for the classic Pennsylvania farmhouse style. She lived in New York City, Chicago and Philadelphia for a total of seventeen years where she learned to design for a whole new audience. Sleek, modern and efficient. While she enjoys designing for both extremes, the majority of her work is somewhere in between. A graduate of the University of the Arts and the Art Institute in Philadelphia. She currently resides in Unionville with her husband and two ducks. Madison is a resent addition to Waterbury. She graduated from the University of the Arts in Philadelphia with her degree in illustration and design in 2017. Madison is an exceptional designer and is a valued part of the design team. She is involved with the initial measures all the way through the design presentations. Madison loves working along side her mother, Katy. Hahaha. Mostly because she can retreat back to her fabulous apartment in Philadelphia every night. Tina has been working for Waterbury since 1988. She has extensive knowledge of the kitchen and bath industry. Tina has been working along side Katy for 18 years. Tina does everything from designing to scheduling to ordering materials. Tina is married to our head carpenter and project manager, Billy, and they have four sons and reside in North East Maryland. 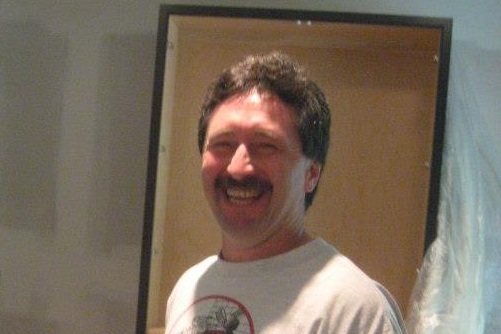 Billy has been with Waterbury for five years. Billy has a long history in construction. 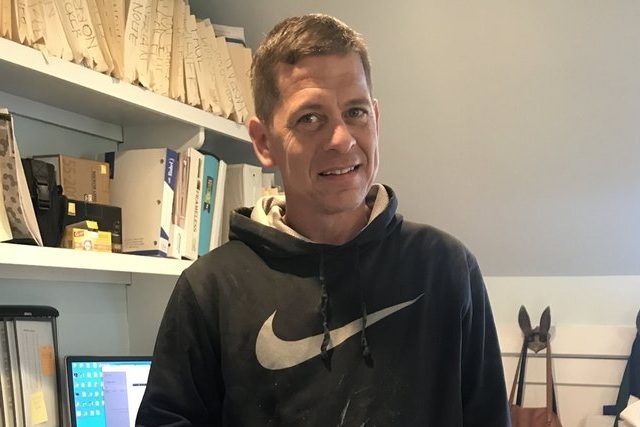 His extensive knowledge of framing, as well as running his own construction company for many years has contributed to his success as project manager and head carpenter at Waterbury. He is incredibly talented, not only at carpentry and cabinet installation but running a very efficient crew as well. Billy is married to Tina and they have four sons. They live in North East Maryland. Ron has been working for Waterbury for twenty five years. He is one of our best installers. Ron is a true craftsman and his attention to each detail sets him apart from most other carpenters. Ron has three daughters and lives in Lancaster with his wife.